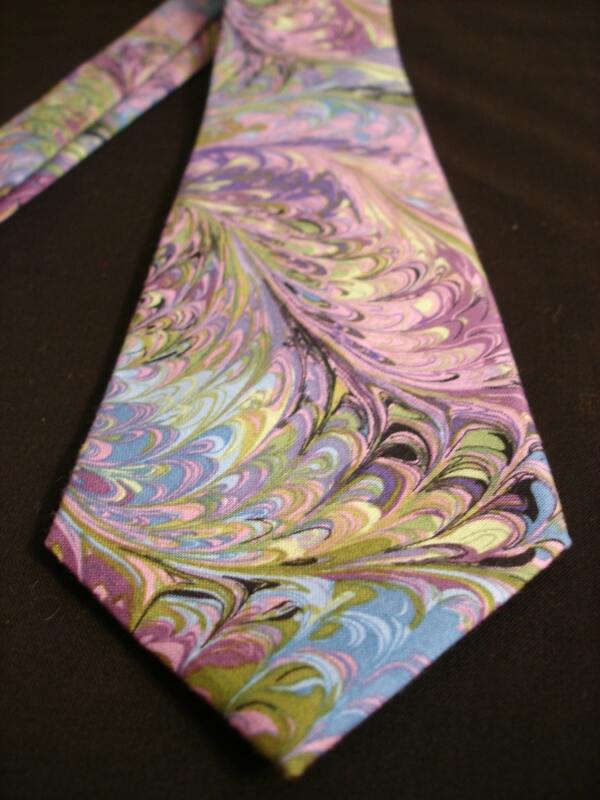 Item: 033HL 100% Cotton Peacock Necktie. Picture shown with 3.5 standard width. 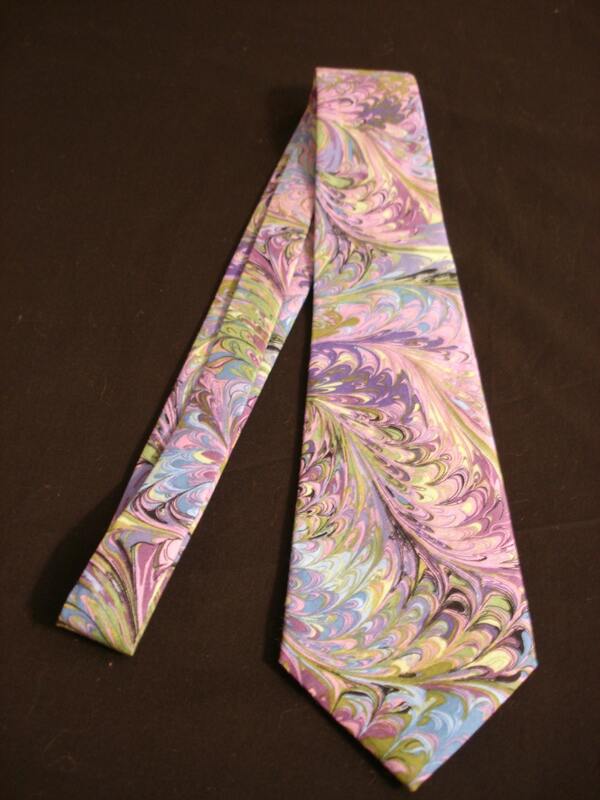 Custom Sizes: This necktie may be custom ordered length and tip width with 1/8in allowance. 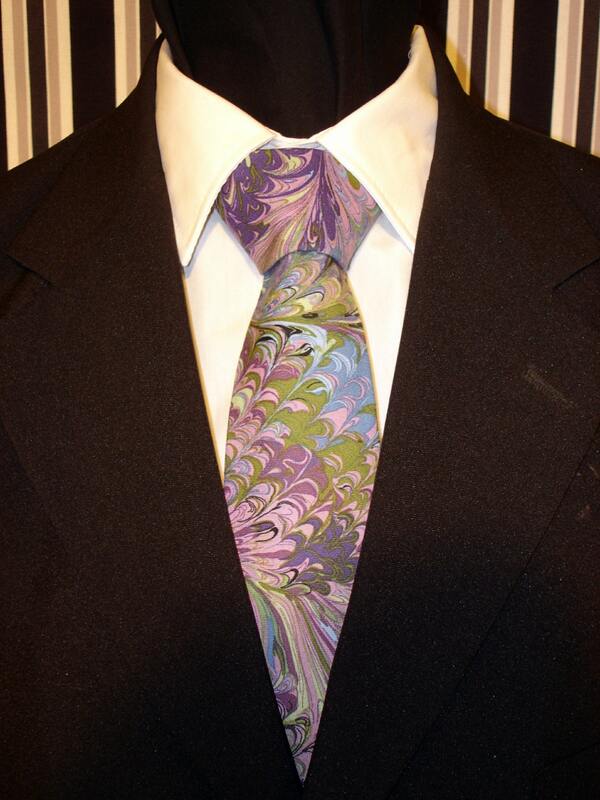 At EdsNeckties we meet or exceed your expectations. Everything ships within 2 business days of payment. Weddings are our specialty! Contact us for questions regarding bulk or wedding order production and shipping times. If you're not 100% happy with your Necktie I gladly accept returns and exchanges, Just contact me within 14days of delivery. I accept custom order requests. Select from one of our many options and let us know what total Length and Tip width you would like. Allow for a 1/4” variance on all dimensions. You may also go to www.Fabrics.com to select from one of their thousands of cotton fabrics. 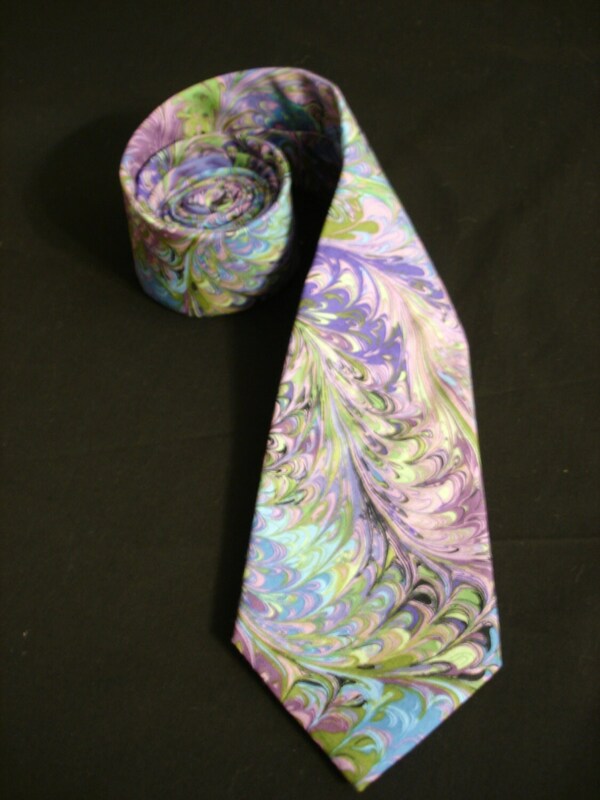 If you would like to select from www.Fabrics.com please allow 2 weeks for me to receive the fabric you requested and make the necktie. Thank you so much for supporting my family business. •Compliance with laws. I may collect, use, retain, and share your information if I have a good faith belief that it is reasonably necessary to: (a) respond to legal process or to government requests; (b) enforce my agreements, terms and policies; (c) prevent, investigate, and address fraud and other illegal activity, security, or technical issues; or (d) protect the rights, property, and safety of my customers, or others. •Access. You may have the right to access and receive a copy of the personal information (which is name, address, email address and phone number) I keep about you by contacting me using the contact information below. •Change, restrict, delete. You may also have rights to change, restrict my use of, or delete your personal information except for any information I need to fulfill legal obligations. For purposes of EU data protection law, I, Roselyn Ballesteros, am the data controller of your personal information. If you have any questions or concerns, you may contact me at edsneckties@outlook.com. 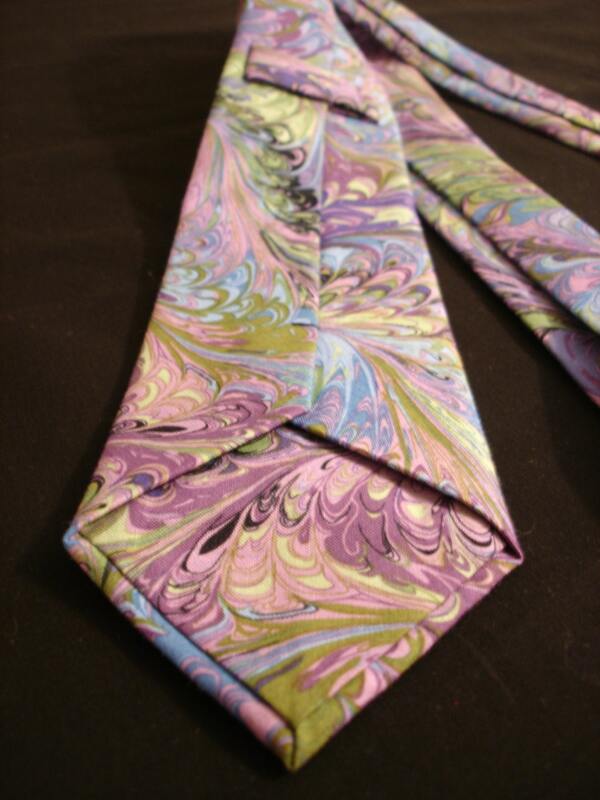 Alternately, you may mail me at: Ed's Neckties, 1918 S Cypress Ave, Broken Arrow OK 74012 U.S.A.
© 2019 Ed's Neckties .